Situated roughly 45 km from Catania on the northeastern side of Sicily’s Mt. Etna in the comune of Linguaglossa, Giovanni Raiti’s up-and-coming project “Quantico” which is based at Contrada Lavinia is producing some of the area’s most compelling wines. 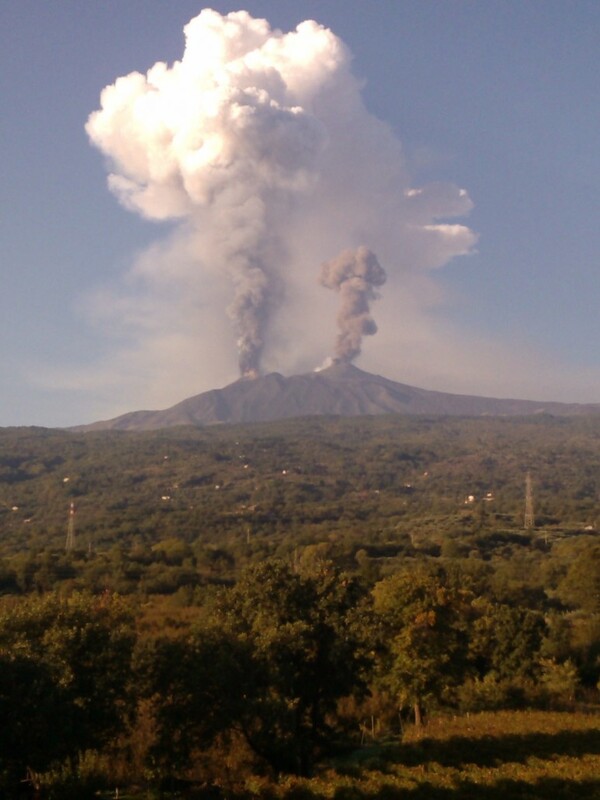 This zone is agreed to be the locus of Mt. 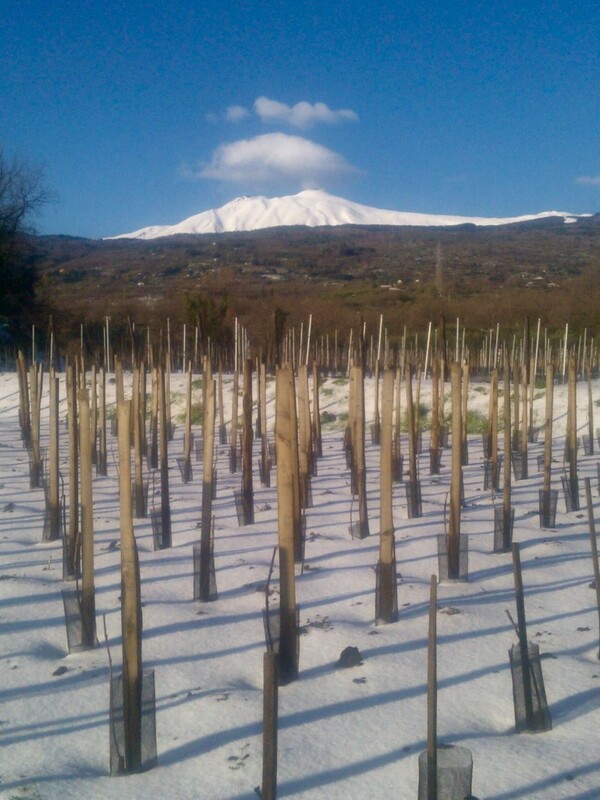 Etna’s quality wine production, noted for its volcanic soils, unique microclimate, and indigenous varietals that are scarcely cultivated elsewhere. 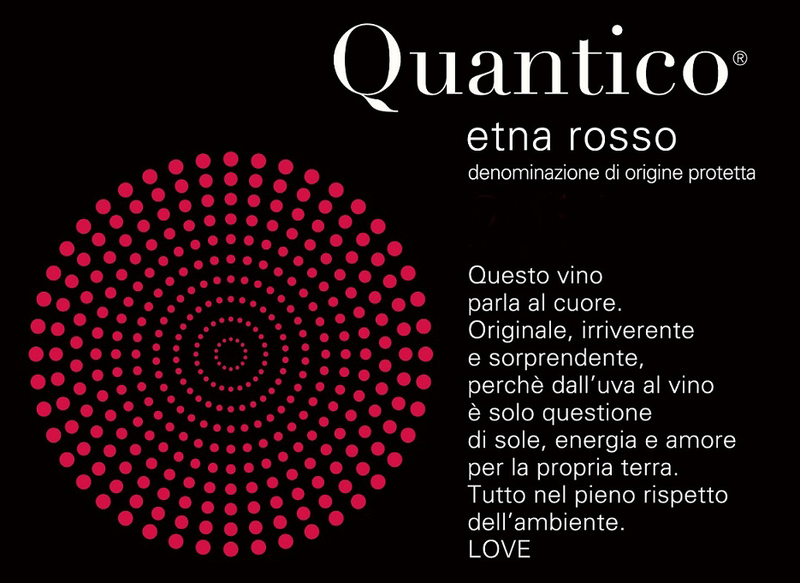 Quantico’s vineyards combine those of Raiti’s property in Linguaglossa (one that has been in his family since 1900 and comprising six hectares overall—including 1.5 hectares mostly planted to white varietals) in addition to four hectares in Solicchiata that belong to his dear friend and collaboratore Pietro Di Giovanni. 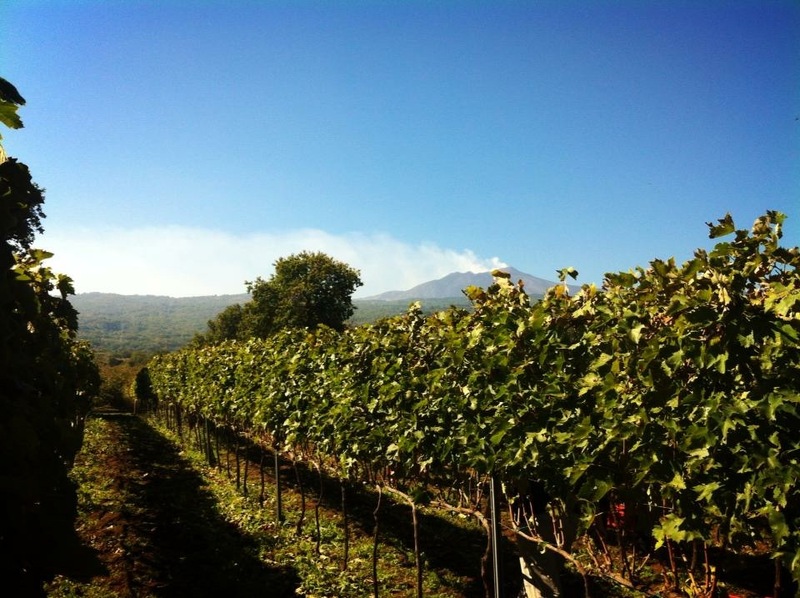 Their average elevation on the volcano ranges between 600-800 meters, offering ideal growing conditions for native grapes Nerello Mascalese, Nerello Cappuccio, Carricante, Catarratto, and Grillo. 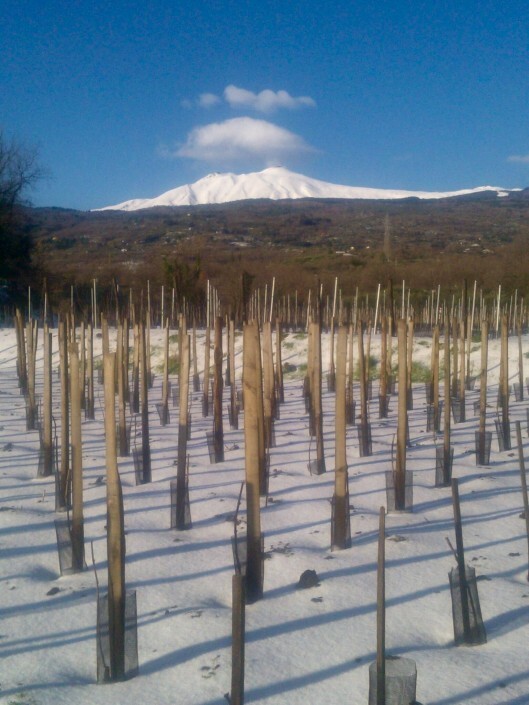 Etna offers alpine-like winters combined with very dry, hot summers, making it one of most distinctive viticultural zones in Italy. Vines planted especially at higher elevations on the volcano are privy to important daily temperature variations that often contribute to more profound aromas in the wines. 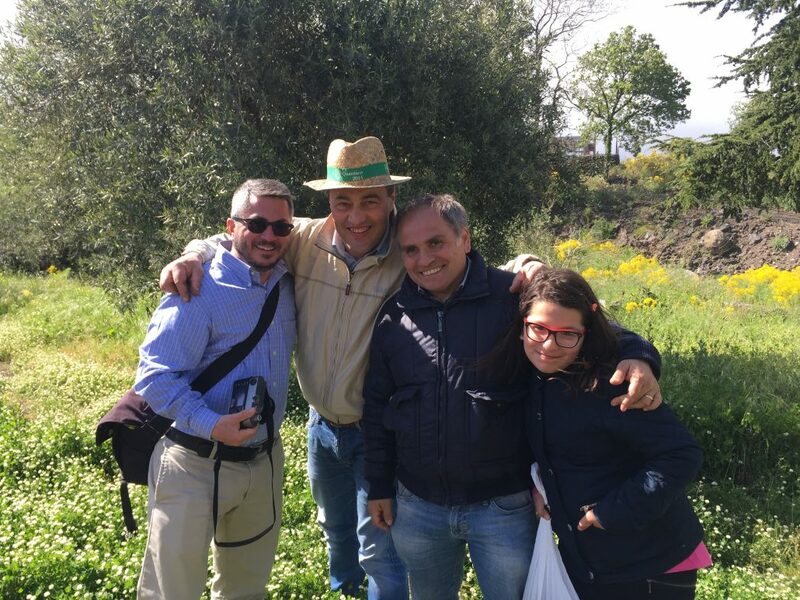 Giovanni realizes the fortune that he has with such incredible materia prima and therefore refuses all fertilizers and pesticides in the vineyards, remaining committed to the organic principles employed by generations of Raiti’s before him. 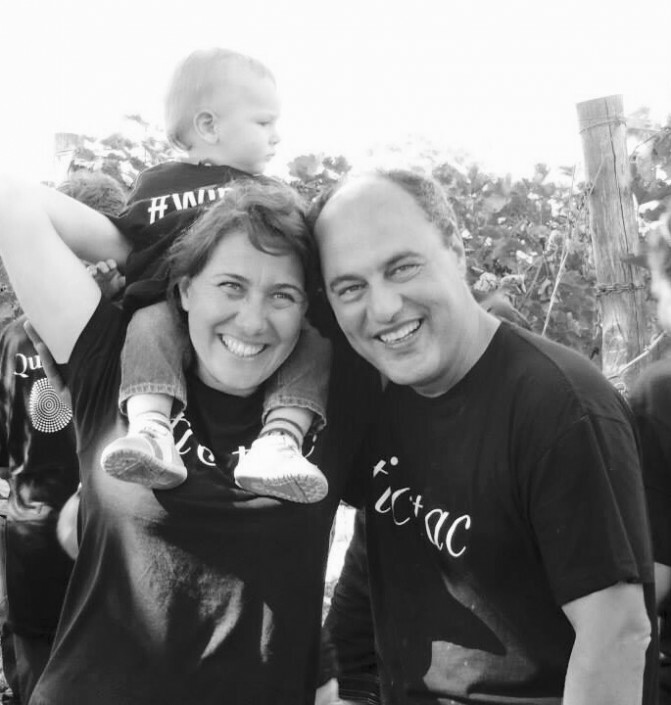 In the cellar Giovanni and Pietro share an appreciation for clean, polished wines that respect the vintage profile and intrinsic character of their varietals by seeking to intervene as little as possible during winemaking. 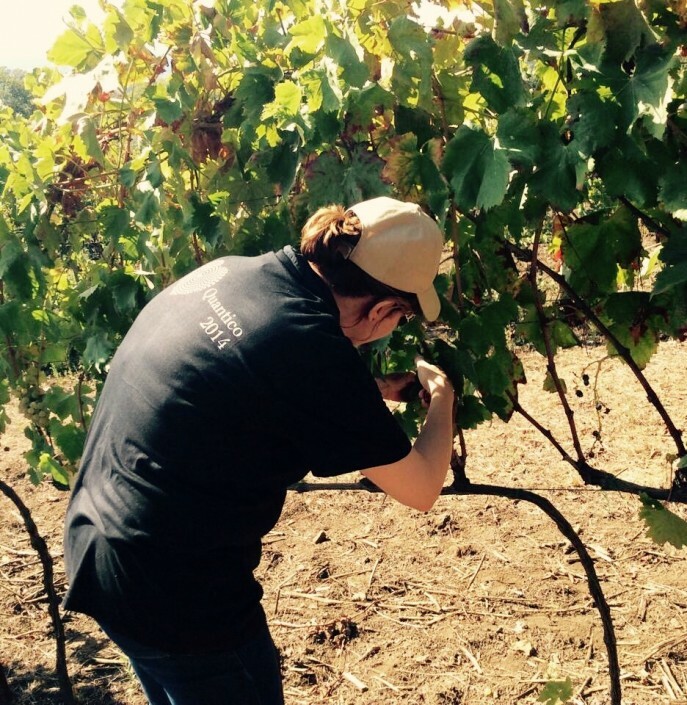 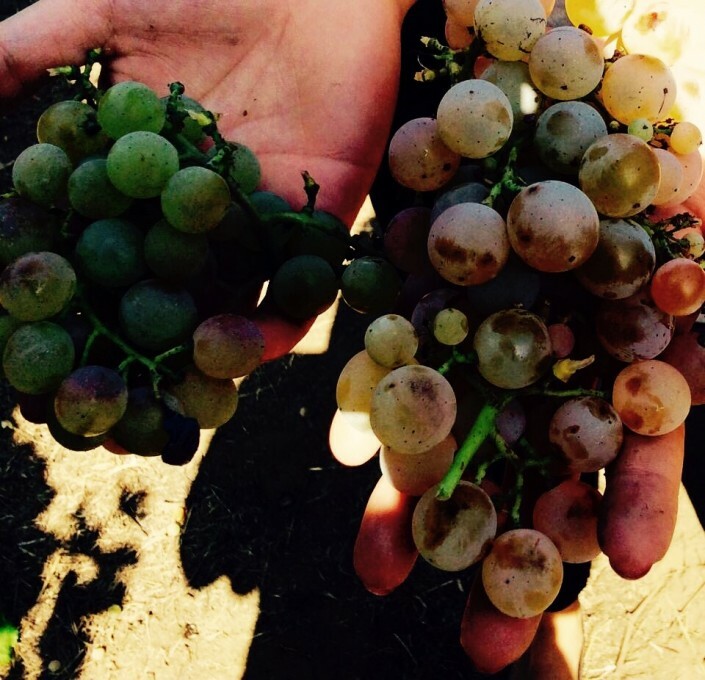 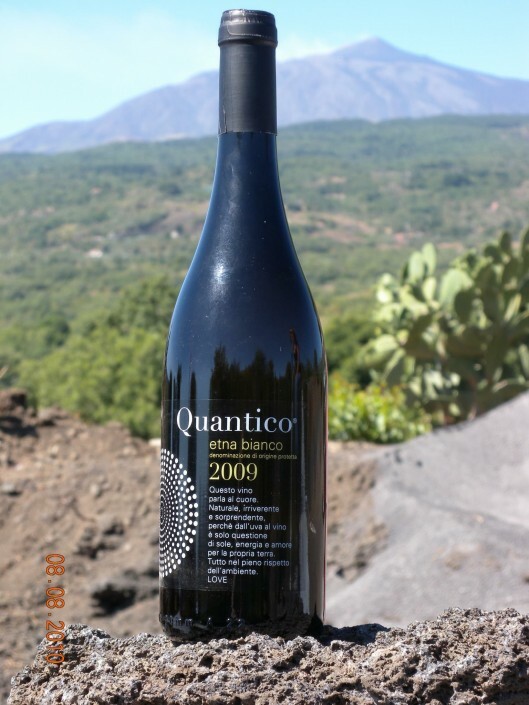 Although the Quantico project (founded in 2009) is a relatively new development, it is one that adds resolute familial viticultural history to Mt. 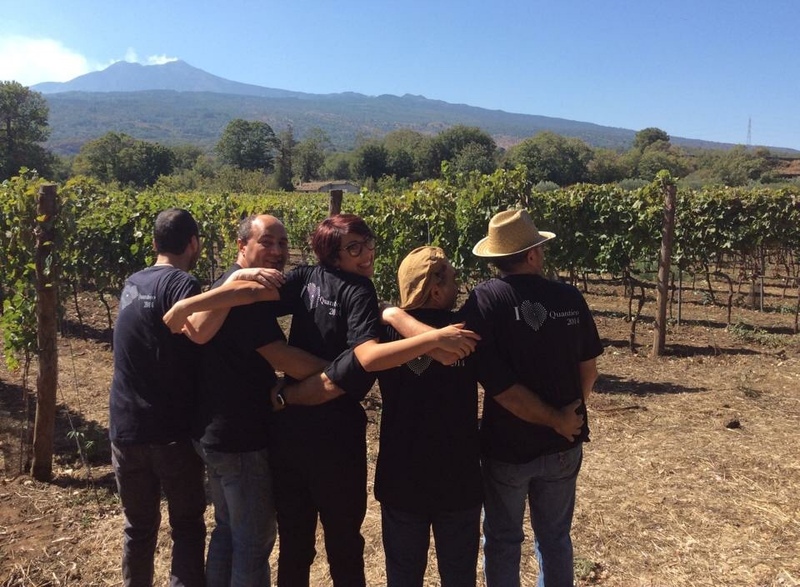 Etna’s rather recent eruption onto the global wine scene that has been largely dominated by non-Sicilian winemakers. 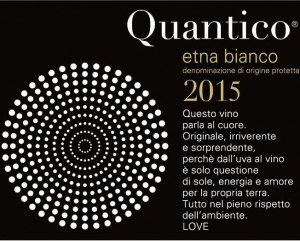 Quantico Etna Bianco: A terroir-driven white that blends of 70% Carricante, 20% Catarratto, and 10% Grillo from vines that range from 5-80 years old. 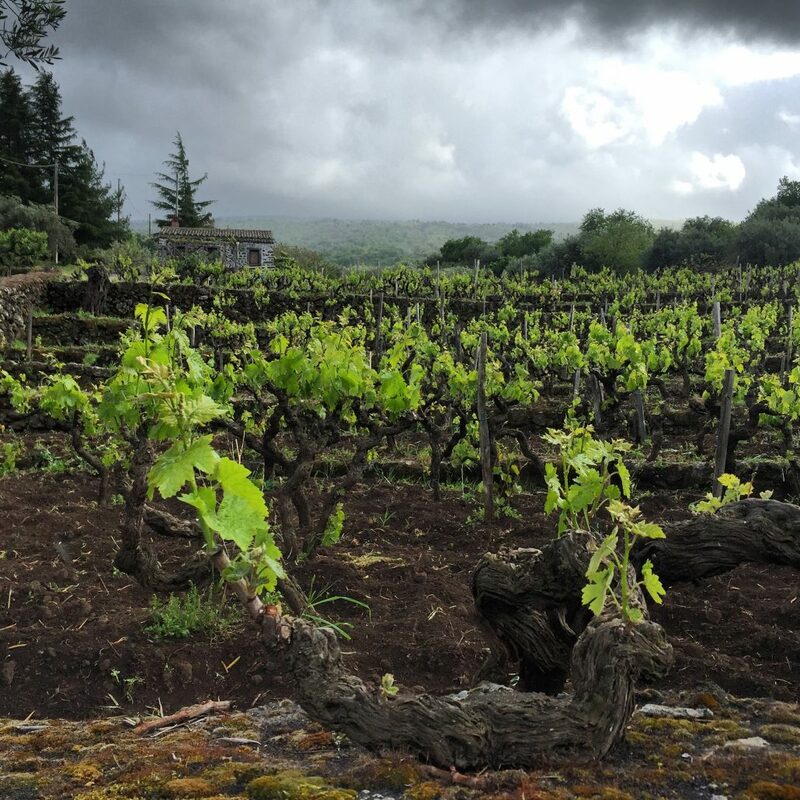 As a varietal that thrives on the high altitude, volcanic slopes of Etna, Carricante is one that lends an impressive mineral backbone while the Catarrato gives body as well as citrus and herbal aromas. 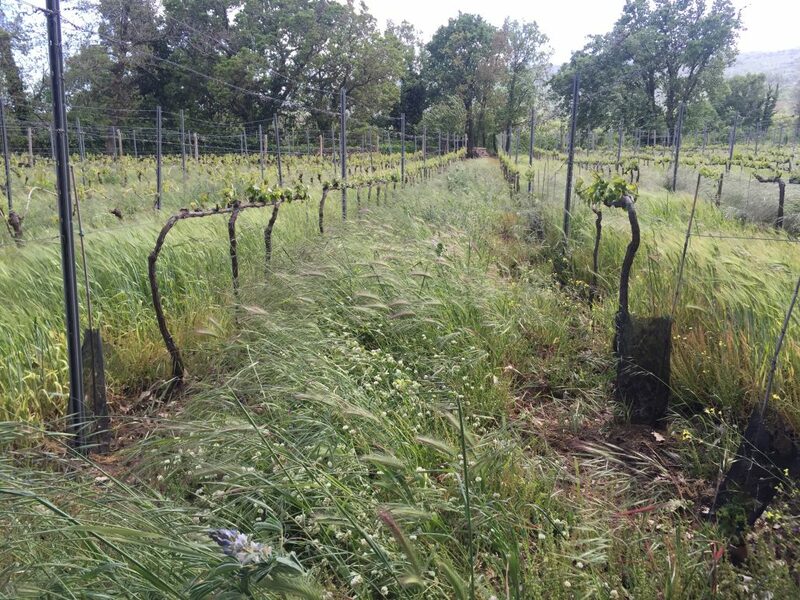 The Grillo (a cross of Cataratto and Moscato di Alessandria or Zibibbo) contributes its own aromas, those of stone fruit, citrus, and cassis. 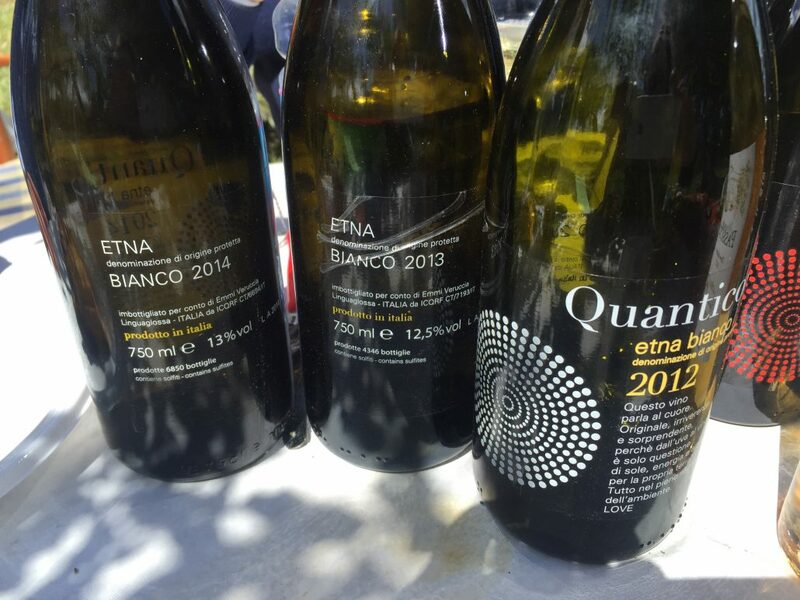 Giovanni Raiti gives his Etna Bianco eight hours of skin contact before undergoing fermentation and élevage in stainless steel vats for eleven months and then an additional three-four months in bottle before release. 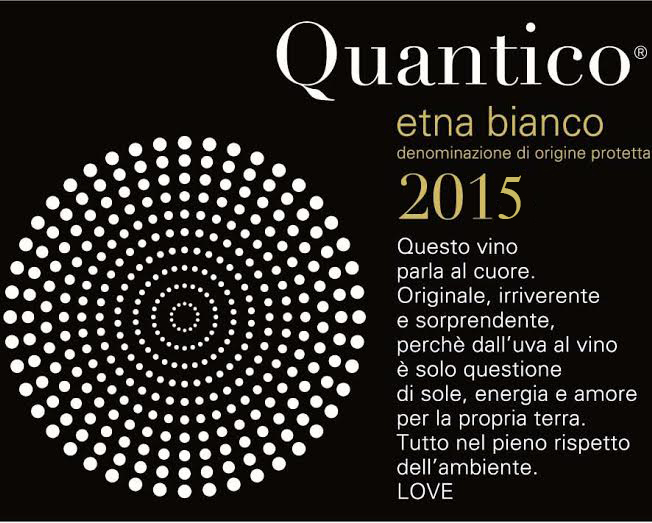 This white shows vibrant acidity, finesse, and impressive character. 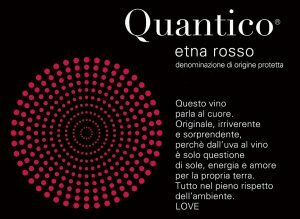 Quantico Etna Rosso: An elegant, mouth-watering red that is based on 90% Nerello Mascalese and 10% Nerello Cappuccio that mostly come from 80-100 year-old vines in Solicchiata. Almost rosé-like in hue, it is utterly true to a varietal character that is based on delicacy rather than intensity. Thought to be a hybrid of Sangiovese and Mantonico Bianco, it’s not surprising that Nerello Mascalese doesn’t yield a powerhouse of a wine. 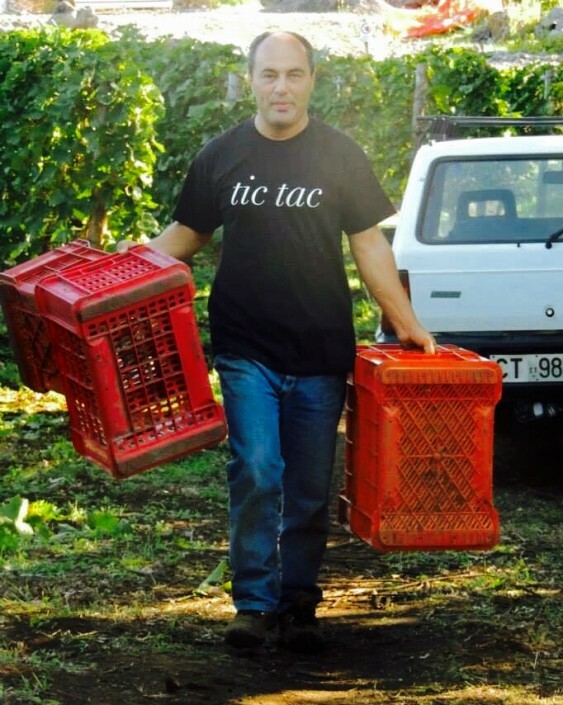 In order to avoid extracting bitterness from the small berries that make up Nerello Mascalese’s grappolo, Pietro di Giovanni gives their red a maceration of ten days, treating the wine more like a white rather than a red. 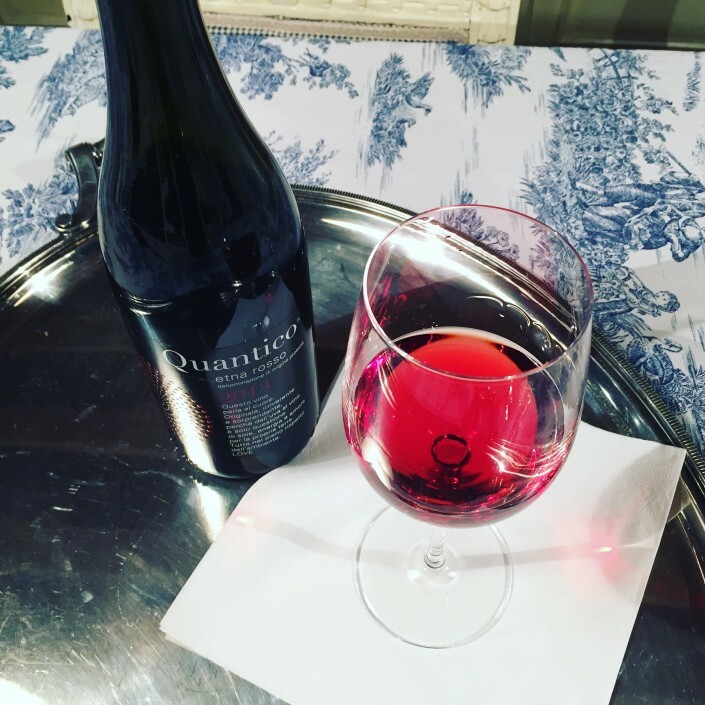 After fermentation in stainless steel, the wine sees a minimum of a year in a combination of multiple passage barrique and tonneaux. Expect a precise, silky palate redolent of ripe cherries with intriguing floral and herbal undertones.